Comic-Con International has just released the full Sunday, July 23 schedule for Comic-Con 2017, which brings the convention to a close. 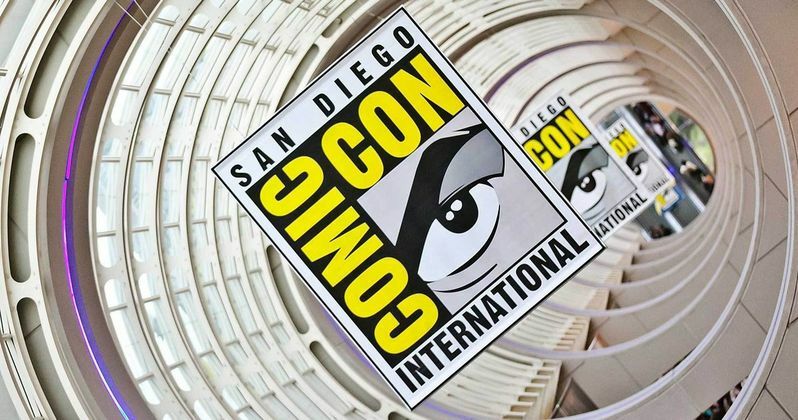 The con has been jam-packed with TV events this year, and the final day of the Con is the same way, with highly-anticipated panels for The CW's Supernatural, TNT's The Last Ship, Dirk Gently's Holistic Detective Agency and Doctor Who in Hall H, and the world premiere of Marvel's Spider-Man, which will debut on Disney XD later this summer. We have pulled out all of the TV-related panels and events, which you can take a look at below.